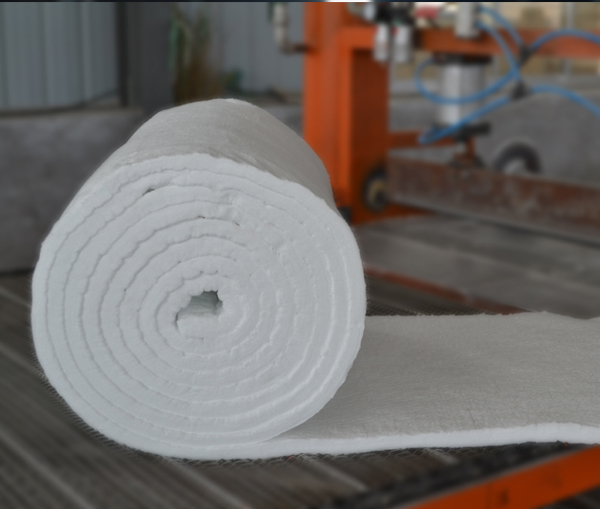 CCEWOOL Untral-thin Ceramic Fibre Blanket is a new type of fire-resistant insulation materials in white and tidy size, with integrated fire resistance, heat separation and thermal insulation functions, containing no any binding agent. 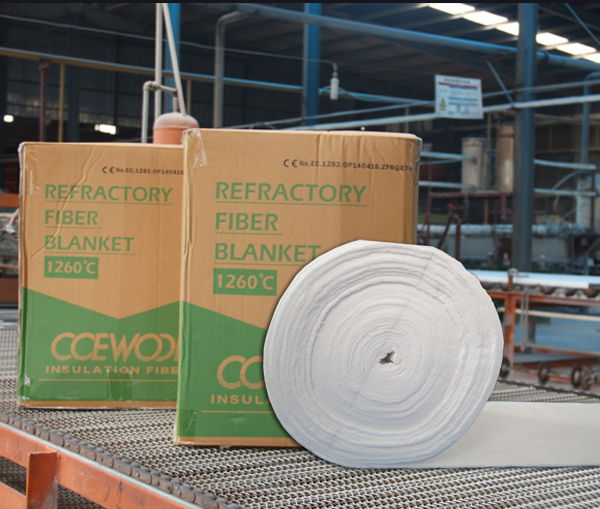 All CCEWOOL Ceramic Fibre Ultra-thin Blankets are made though spun fiber production, which is widely used in various sectors of refractory, insulation, thermal insulation field. Can you produce 1260C insulation ceramic blanket 20000x1000x8mm? 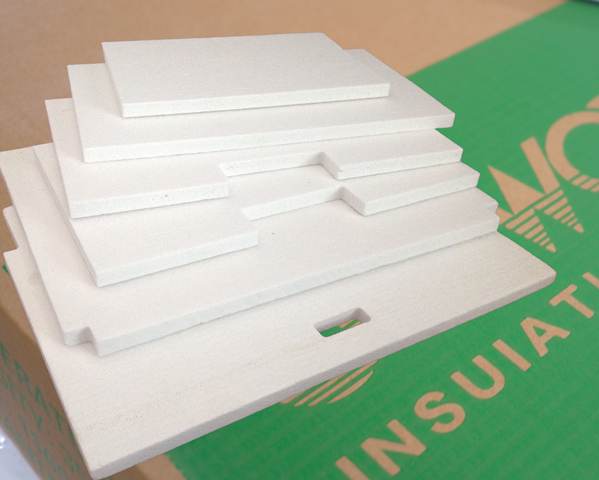 Can you produce external thermal insulation rock wool board? What is the largest size of DJM30 lightweight insulation brick? 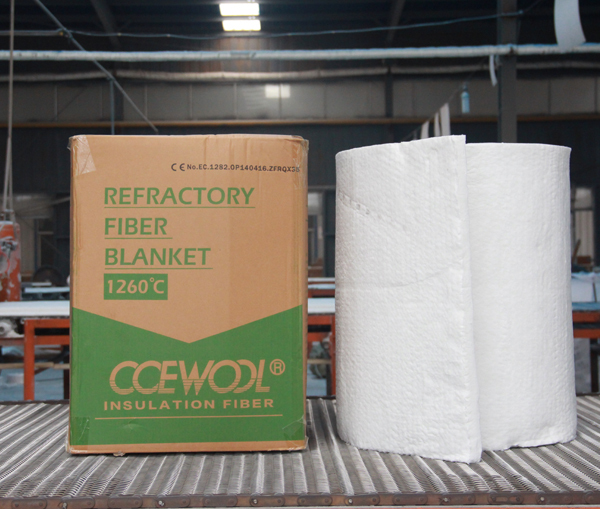 One container of CCEWOOL ceramic fiber blanket 1260 c deg 14640x610x13mm customized for Polish customer was delivered on time on Mar 16th, 2019 from our factory. Please prepare for picking up cargo. 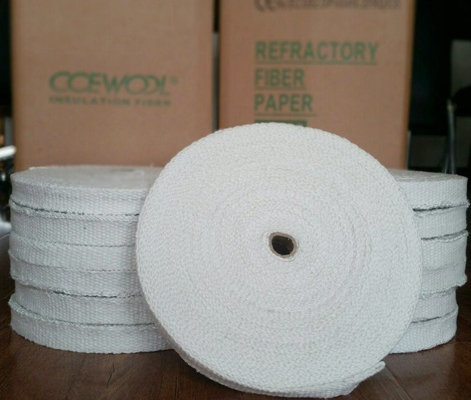 CCEWOOL ceramic fiber blanket 1260 deg c is a new type of refractory insulation material. It is white in color and regular in size. It integrates refractory, heat insulation and heat preservation functions, and does not contain any bonding agent. At the same time, products of different sizes and density are available. This customer is our old customer. At the beginning of cooperation, his order quantity is small. 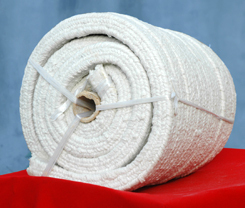 CCEWOOL ceramic fiber blanket 1260 deg c ‘s good quality and our sales service helped him to expand local market. In 2018, his order quantity increased a lot. 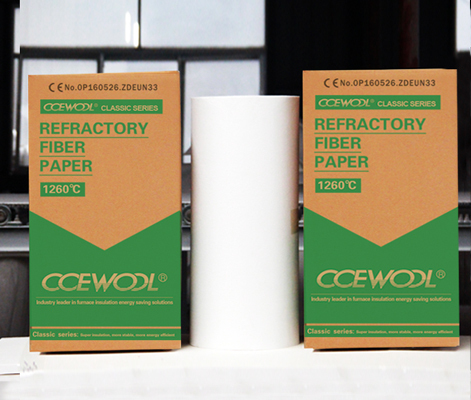 This win-win result is the mutual hope of CCEWOOL and customers. Workers are loading the container. They piled the cargo neatly inside container to make the most of container space. 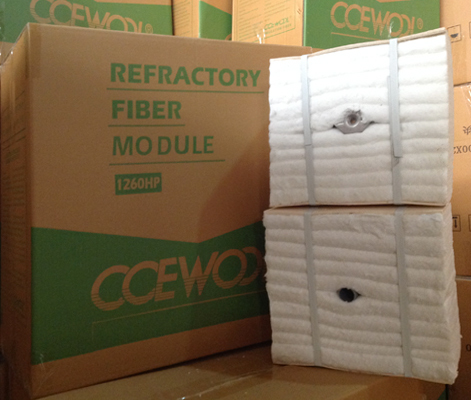 This shipment of CCEWOOL ceramic fiber blanket 1260 deg c is estimated to arrive destination port around April 15th. Please prepare for picking up cargo. Previous page：You are already at the last pageNext page： Can you produce 1260C insulation ceramic blanket 20000x1000x8mm?